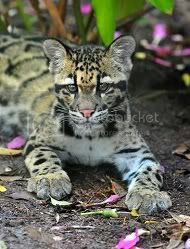 It definitely does not have to be completely furry; even a single race qualifies. Of the main ones we have up so far, only Antilia and EE are games that devoted themselves to anthropomorphic races...games like that are not only hard to find, but they might not exactly be viable for a healthy playerbase (RIP EE). So anything goes, just as long as it has at least one furry race, or the ability to make furry characters (as in Second Life). I think I vaguely remember Skyrates being mentioned a long time ago. I'll look it up and see if I can add it to the list. What about webcomics? There are webcomics that will, or may, fit the furry style. ...what do comics have to do with games? The original aim of the thread was to get ideas for the site. 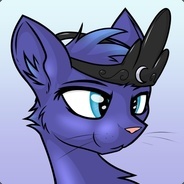 Still, though, for a site revolving around a furry gaming community...not quite sure how comics fit into that. Personally though, if there's enough interest in it, I could see maybe having a forum section for people to post web comics, but that decision would come down to Jackuul himself and what he wants for the site. As for an e-store, Hippy, not sure quite what exactly could be sold on the site, but it's an interesting idea. I'll add it to the list of things to consider, though it's probably a long shot. I think we need sections for both EverQuest II and WoW, considering they also offer anthropomorphic races. They aren't new games though. Just a suggestion. EverQuest II Offers; Ratonga, Kerra, Iksar, Sarnak, and Froglok. World of Warcraft offers; Pandaran, Wargon, and Draenei (if you see them as furry). 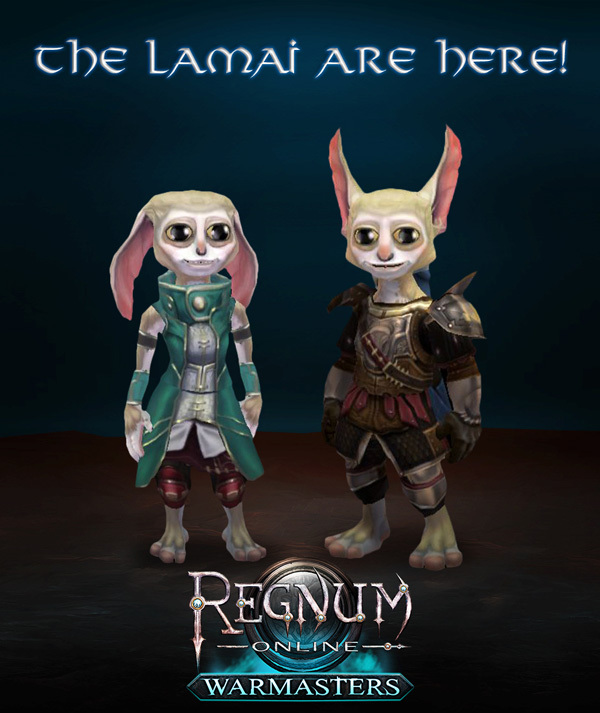 Also Realms Online (AKA Regnum Online) is now offering a race called Lamai.